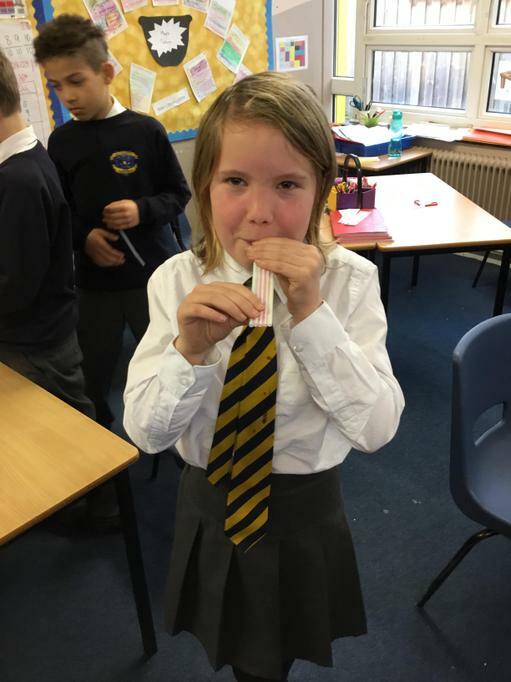 Thank you to everyone who made it to our class assembly last week, we hope you enjoyed it! 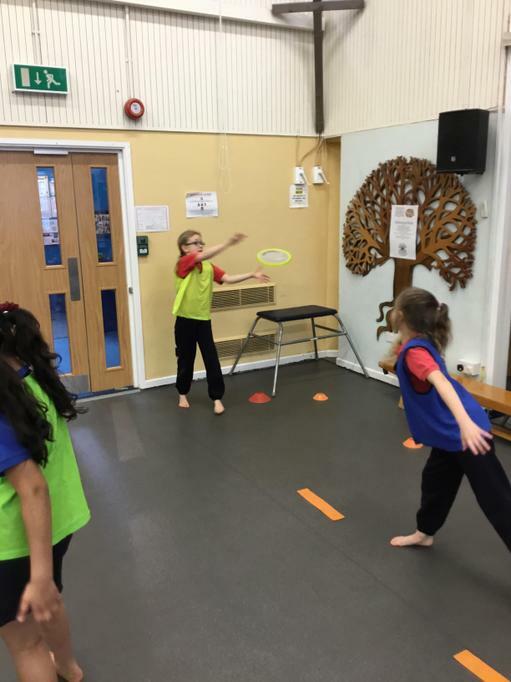 The children take home their weekly spelling words and activity sheets. 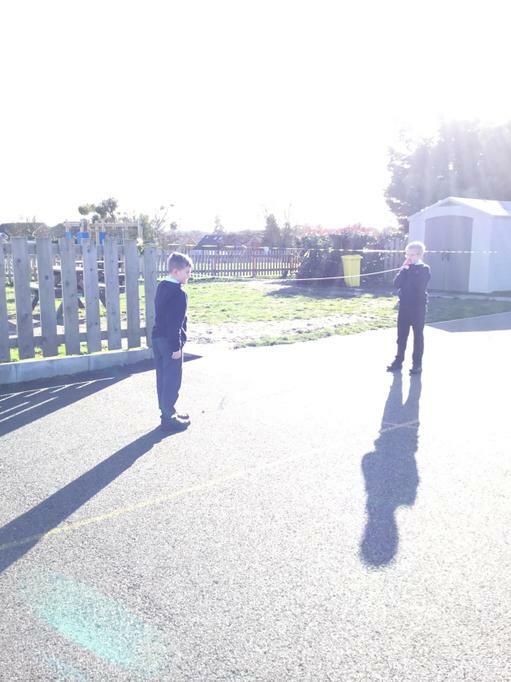 We ask that the children learn their new spelling words and complete any unfinished activity sheets in time for the spelling test which takes place on the following Friday This term we would like the children to use each of their spelling words in a sentence, please write the sentences on the back of their spelling sheets - please ensure this is done on a weekly basis, encouraging use of a dictionary for unfamiliar words. 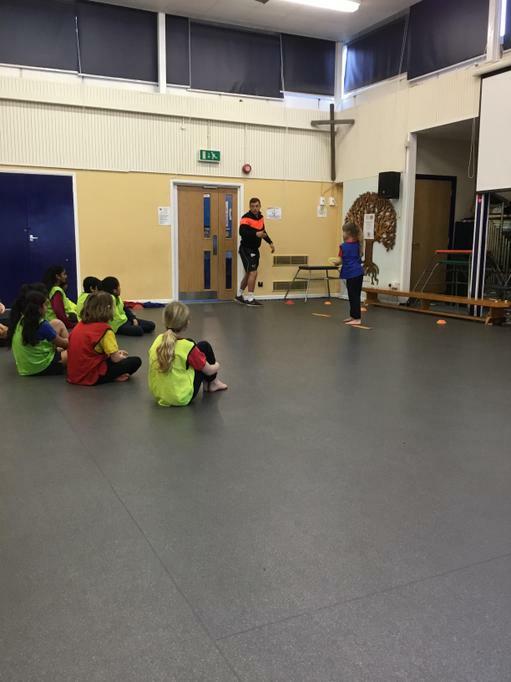 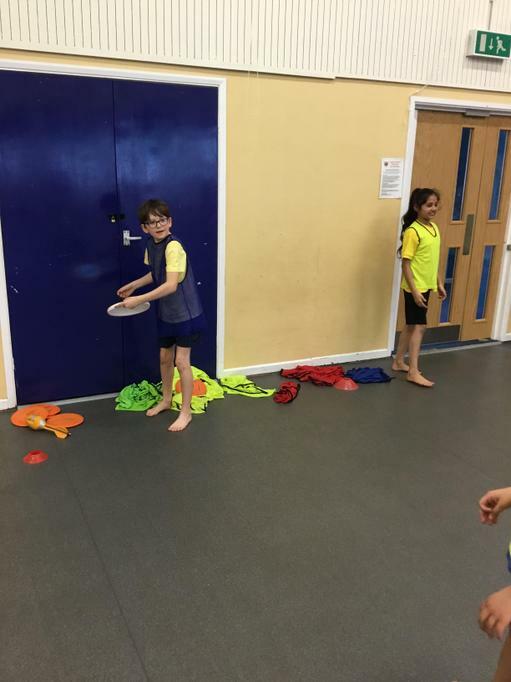 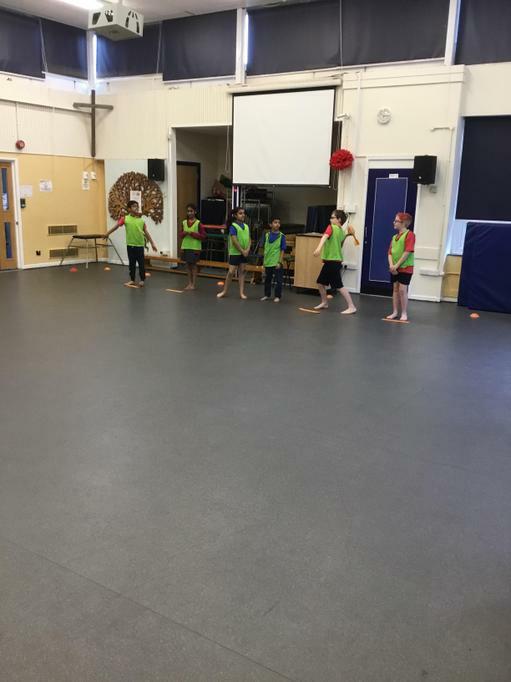 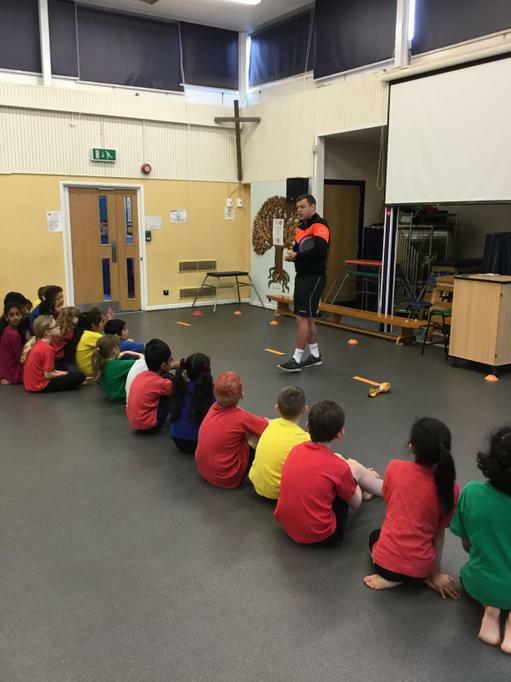 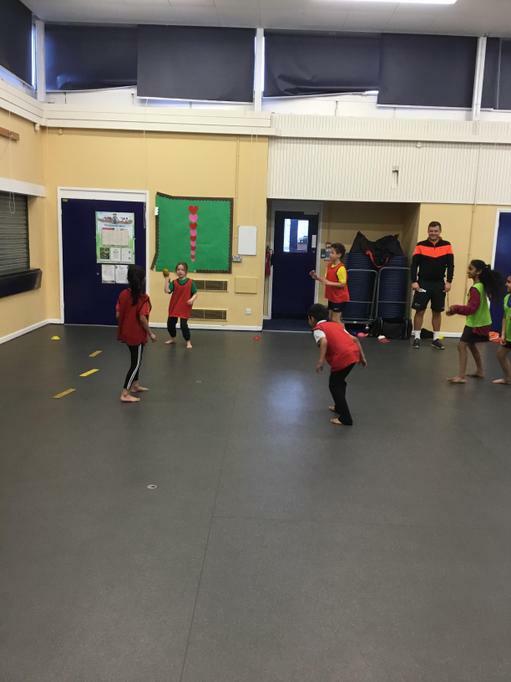 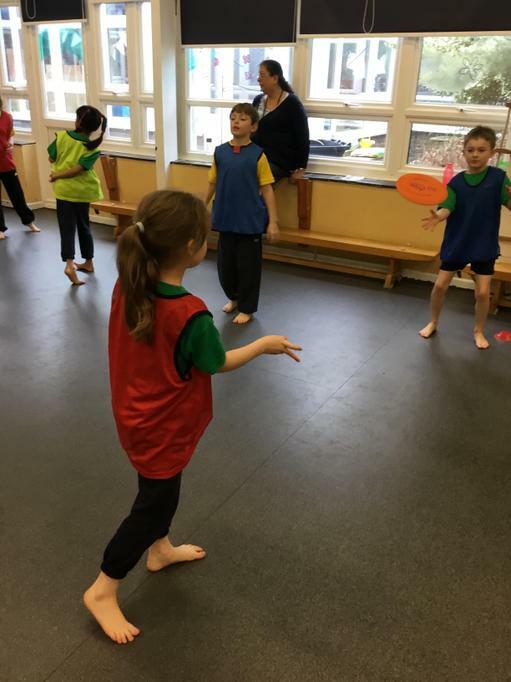 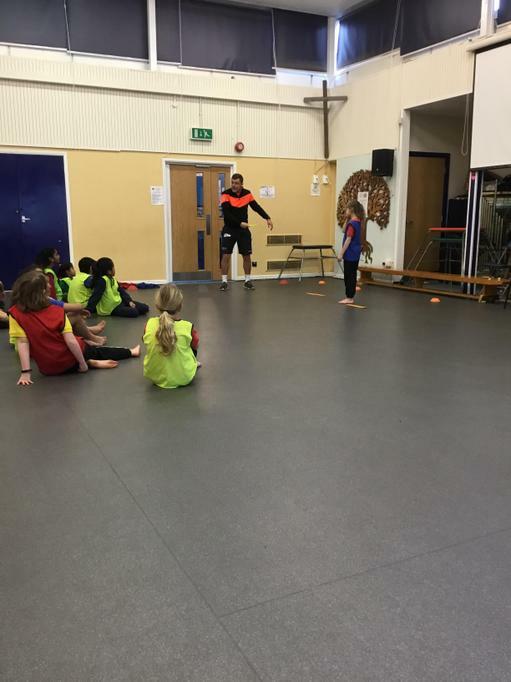 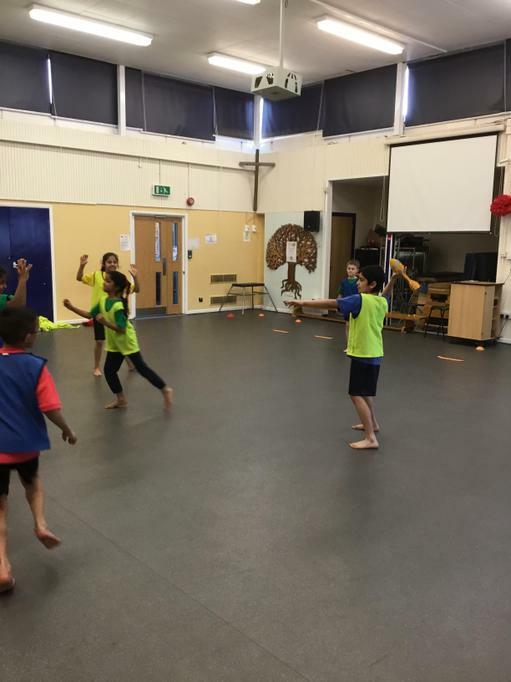 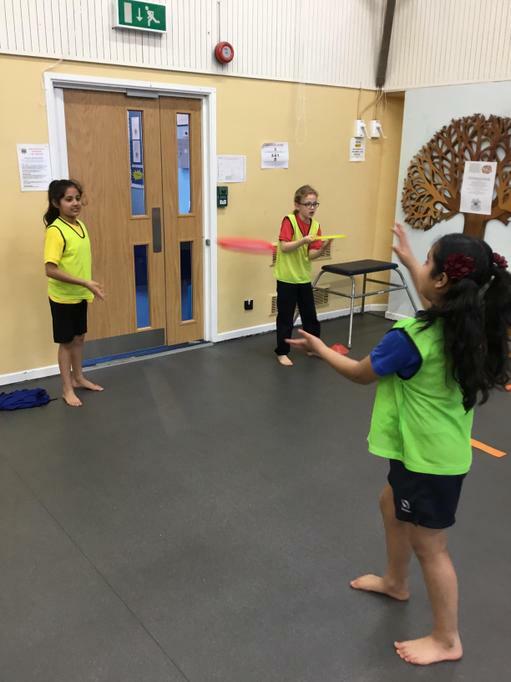 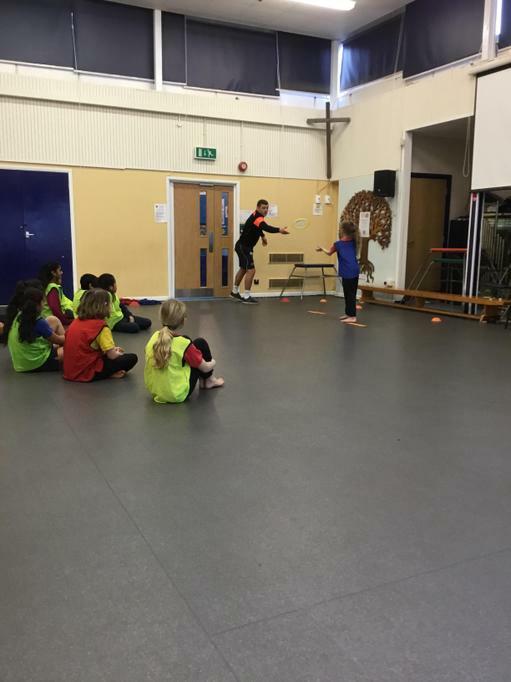 Ultimate Frisbee: The children enjoyed their first session learning about Frisbee skills and playing some very competitive matches!! 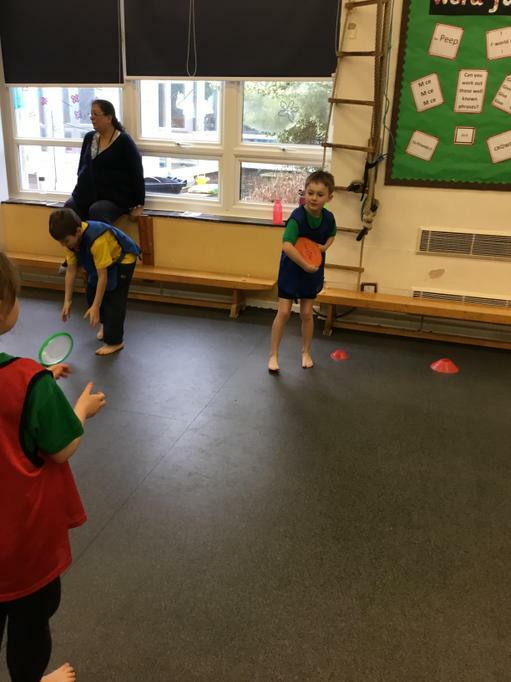 World Book Day 2019!! 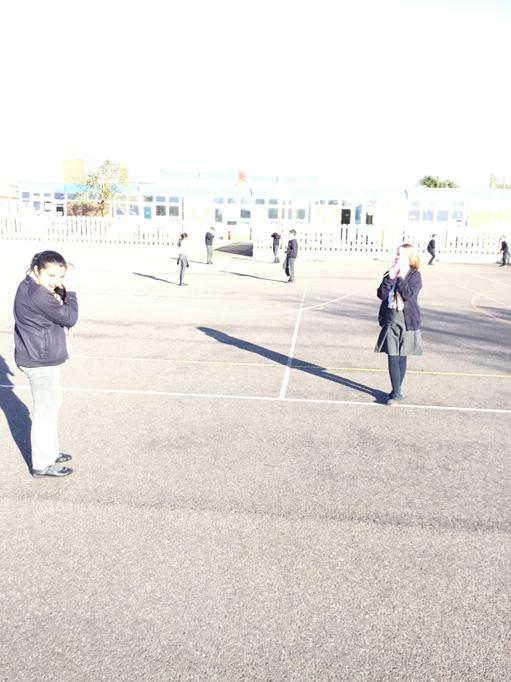 Thank you to everyone for dressing up, you all looked amazing! 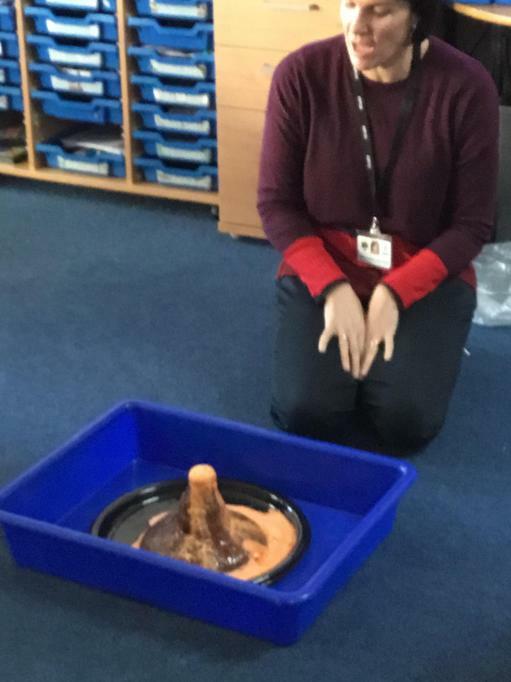 This term we have been learning about Volcanoes. 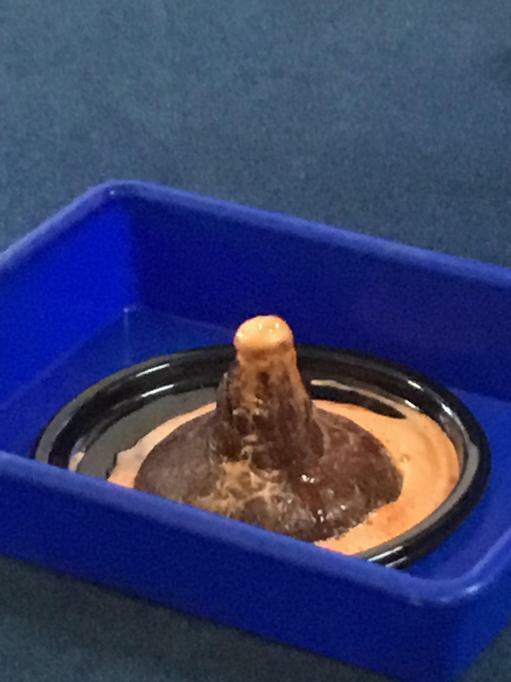 Here is a demonstration of a volcano erupting, made from a bottle and play doh. 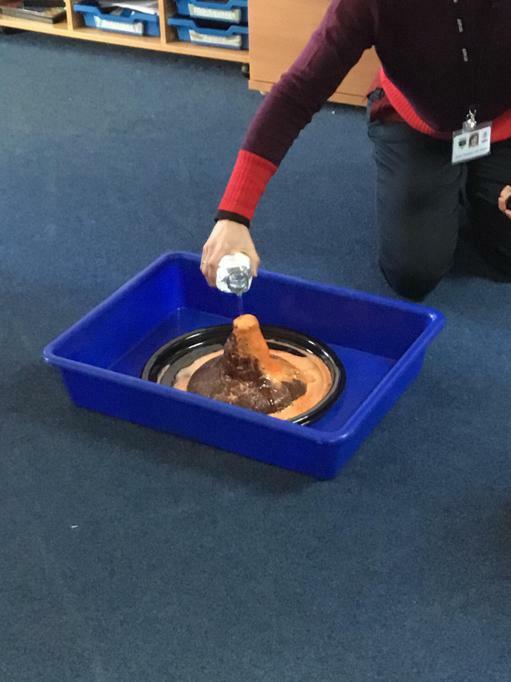 Volcano facts An informative website, with useful facts about Volcanoes. 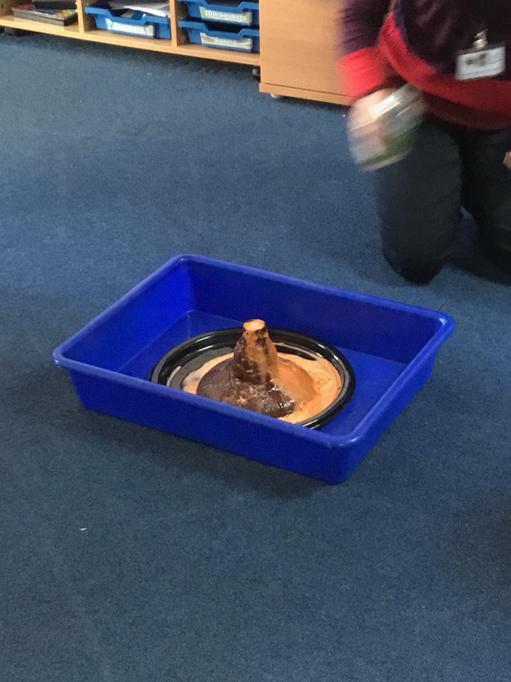 There are also a few videos at the bottom of the page, that are quite informative. 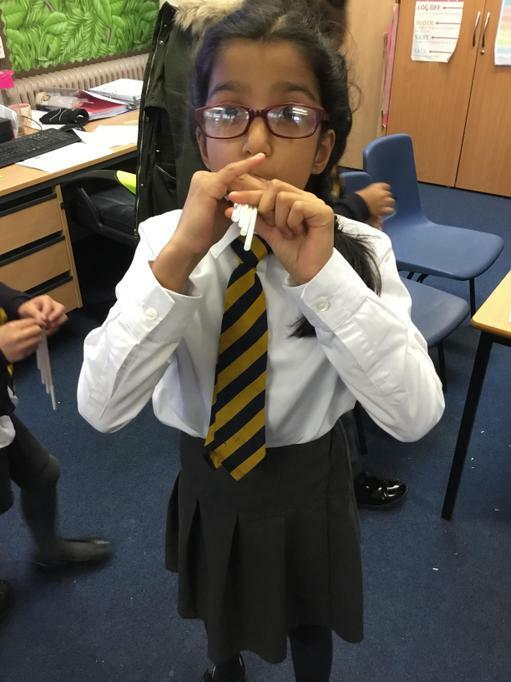 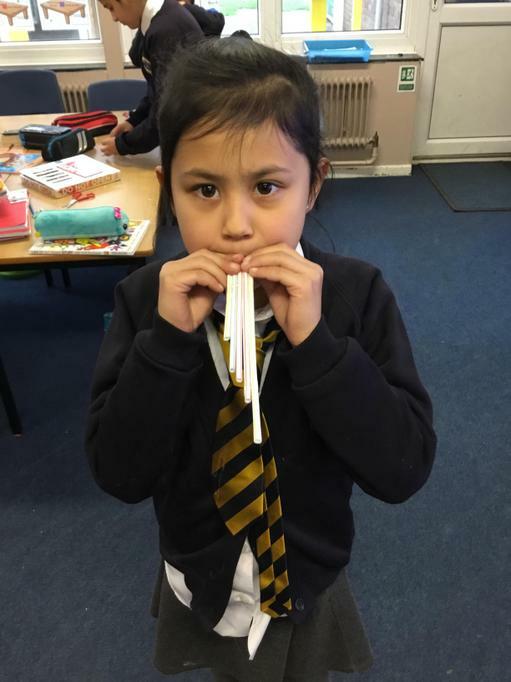 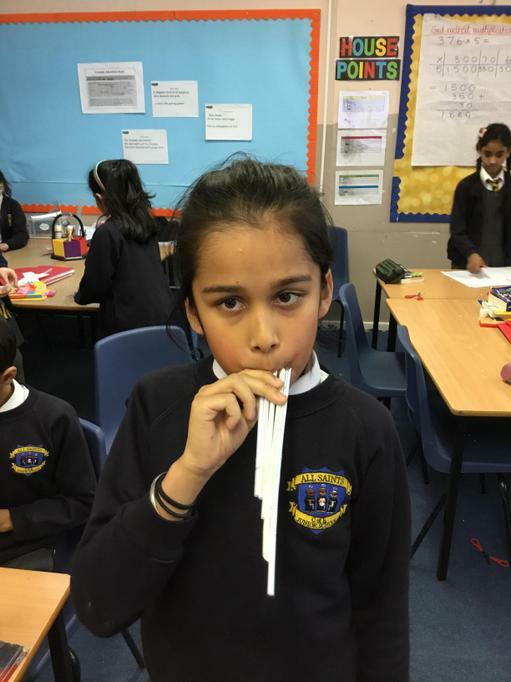 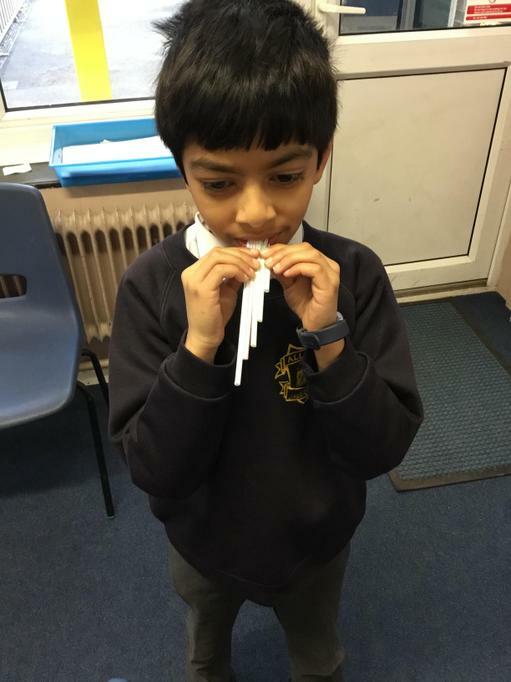 Making pan pipes, in Science to discover how to change the pitch of an instrument. 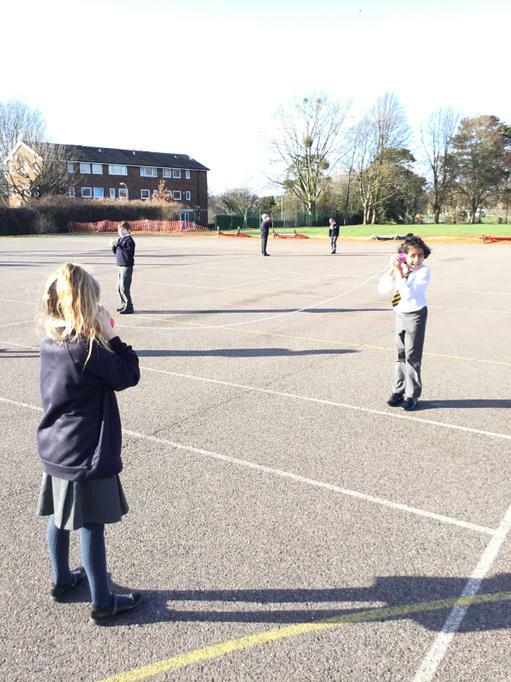 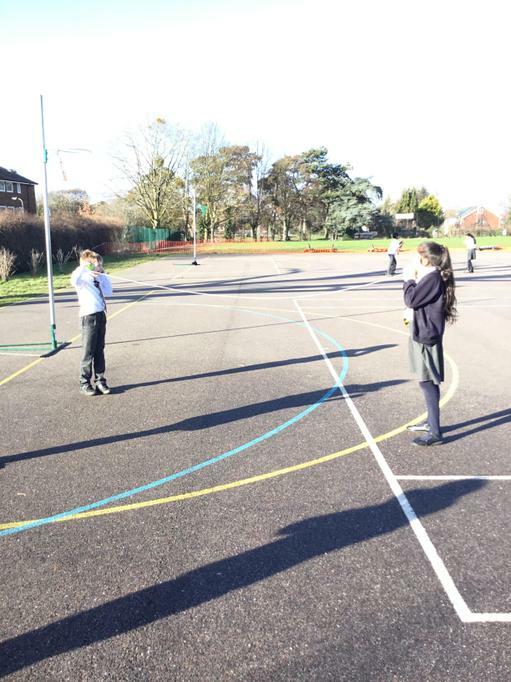 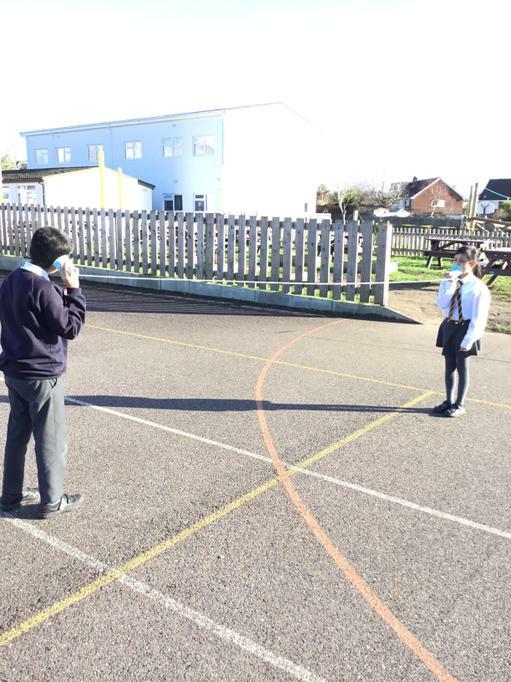 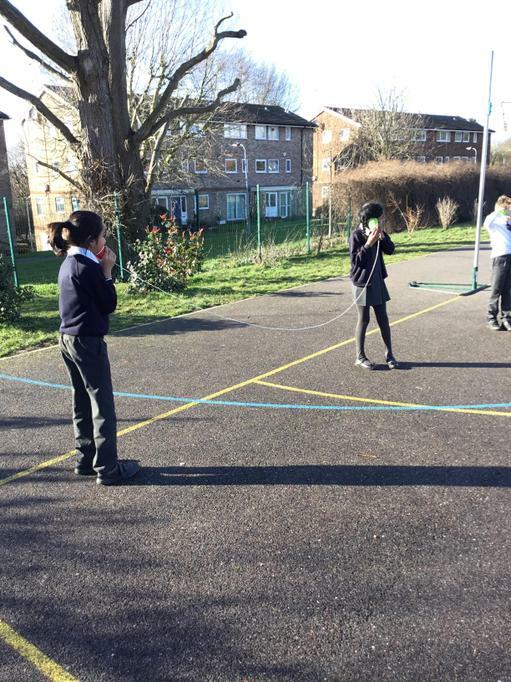 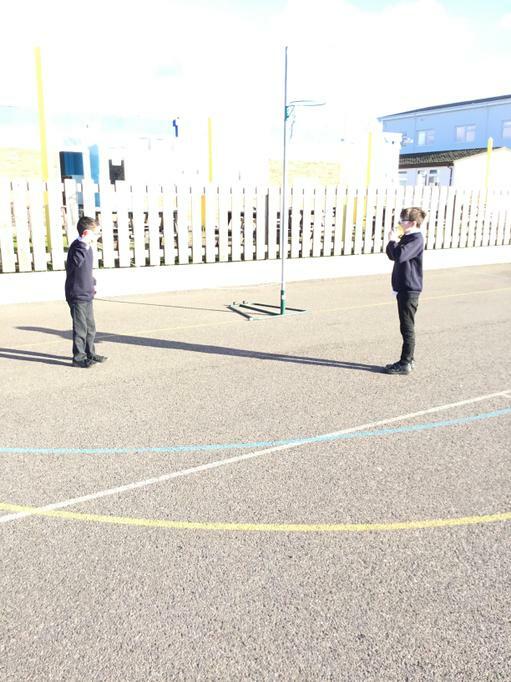 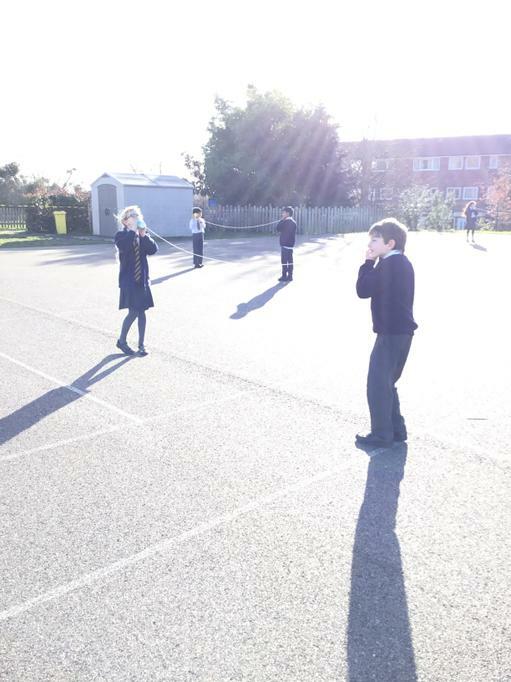 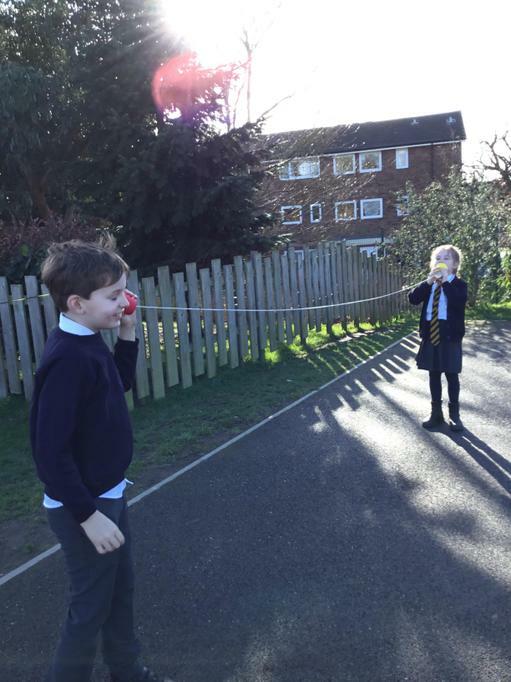 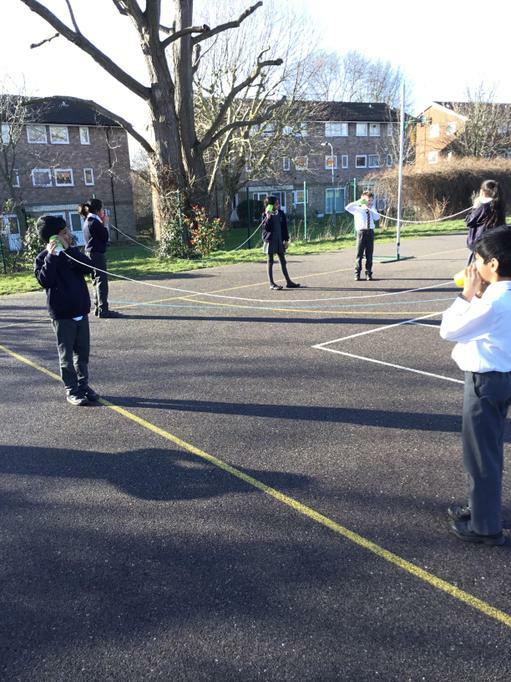 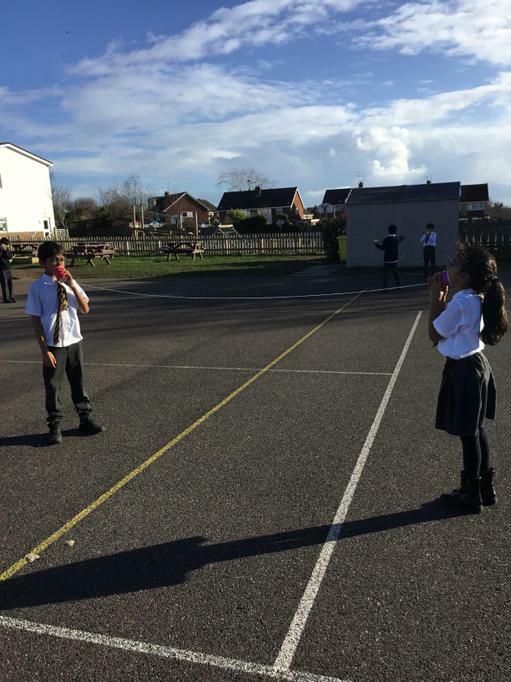 Testing out our string telephones, to investigate how sound travels over a distance.